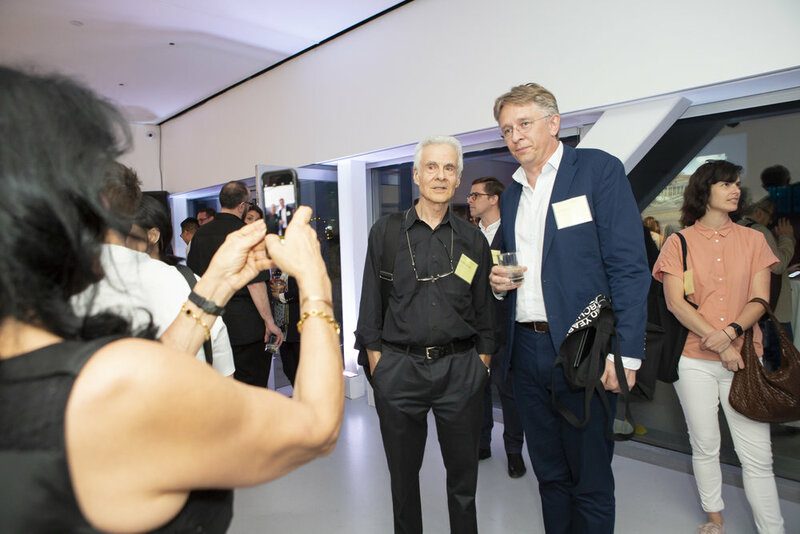 On June 22, 2018, the MIT Club of New York joined forces with MITArchA (MIT Architecture Alumni) and the Department of Architecture to celebrate the upcoming 150th anniversary of Architecture at MIT. 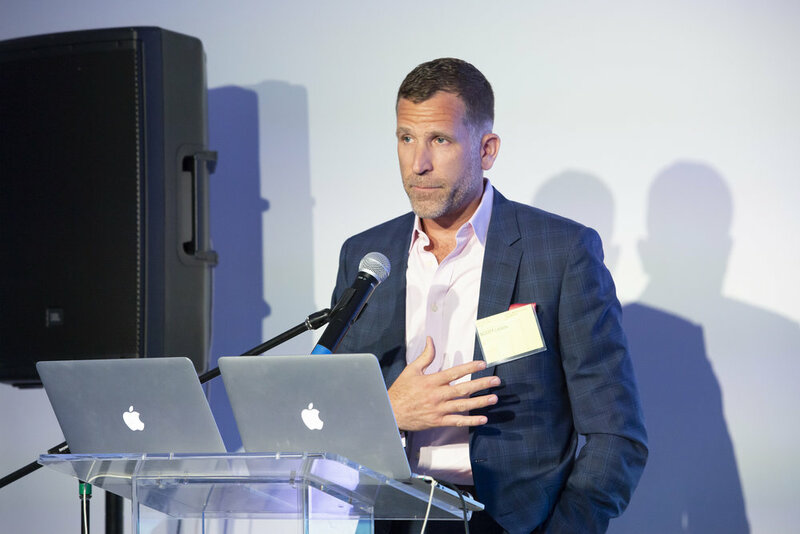 Scheduled to coincide with the 2018 AIA Conference on Architecture, this event was held at the New Museum of Contemporary Art. Over 140 alumni from class years ranging from 1955 to 2018 were in attendance. Jacob Kain, M.Arch ’00, President of MITArchA, kicked off the event with a brief introduction. He introduced MITArchA, explained its history and reason for being, and encouraged attendees to engage with the Department and their alumni colleagues. 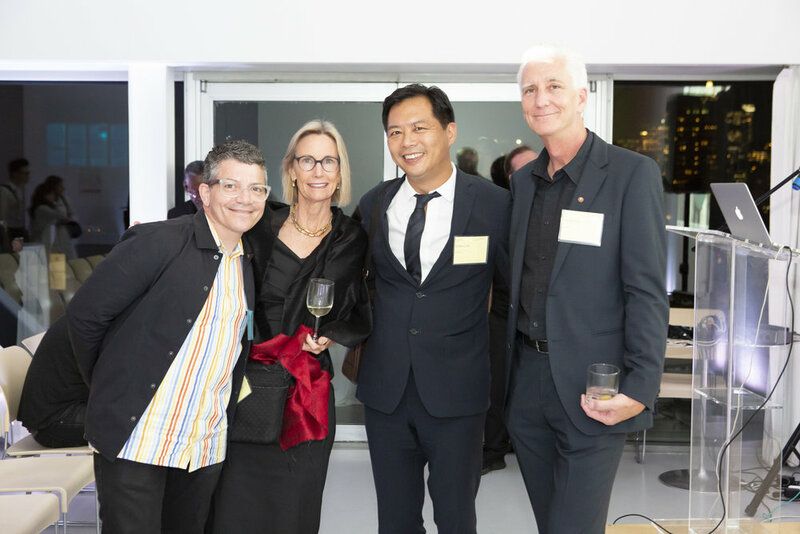 Kenneth Namkung, M.Arch ’03 (board member of MITArchA and a VP of the Club of New York) spoke briefly about the alumni community, describing MITArchA as a new but powerful force within the alumni universe. 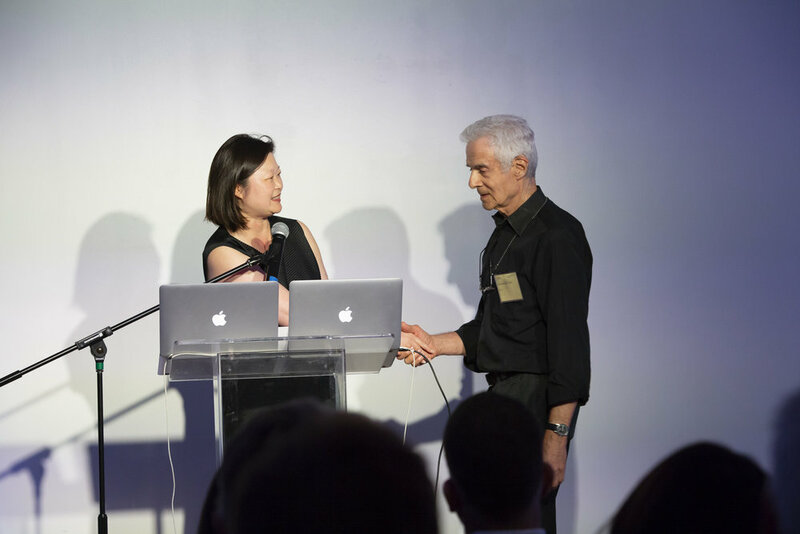 He touched on the storied history of Course IV, noting that its graduates include: the first African-American architect in history, the first professional female architect in America, and two Pritzer Prize winners amongst its alumni before introducing Department Head J. Meejin Yoon. Professor Yoon began her talk by discussing Course IV’s founding under William Robert Ware, the philosophy that guided those early years, and the Department’s tradition of progressiveness and activism. 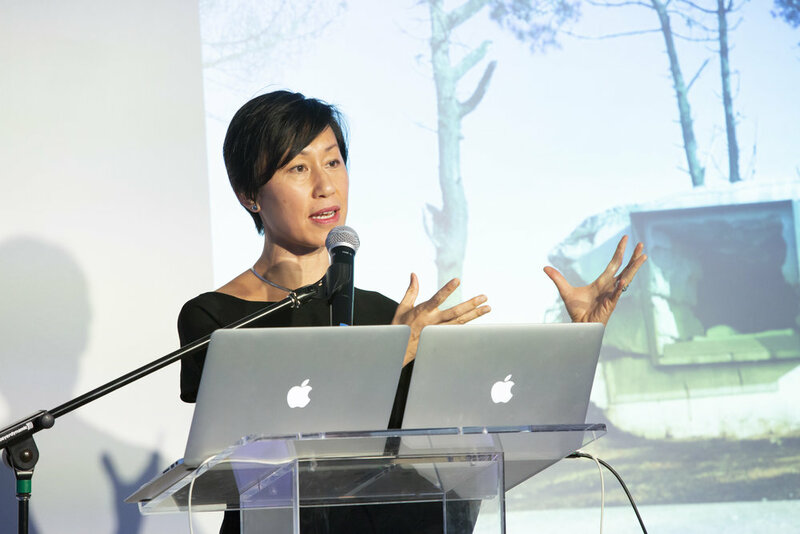 She described the Institute as an open and generous place that rewards risk-taking, spoke about its commitment to improving the built environment, and discussed the social and environmental values that undergird design education at MIT. 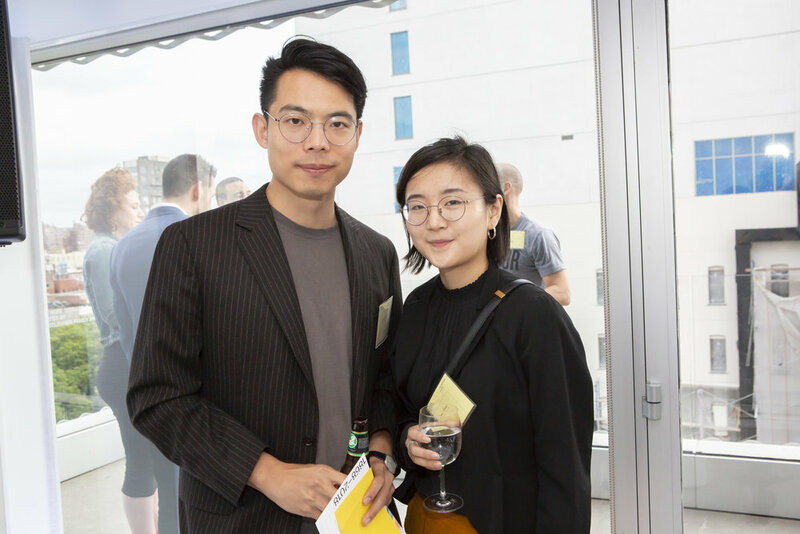 Professor Yoon encouraged alumni to attend the upcoming 150th anniversary-related events in Cambridge, including: Experiments in Pedagogy, an exhibition at the MIT Museum, and a symposium on design and research. Associate Professor Ana Miljacki then took the stand to discuss the Master of Architecture program. She discussed the size of the program—there are about 100 M.Arch students at any time, with an incoming class of between 24 to 30 students. The applicant pool has grown steadily in recent years, and the admissions rate is currently about 10%. In addition, the incoming class now has more women than men. 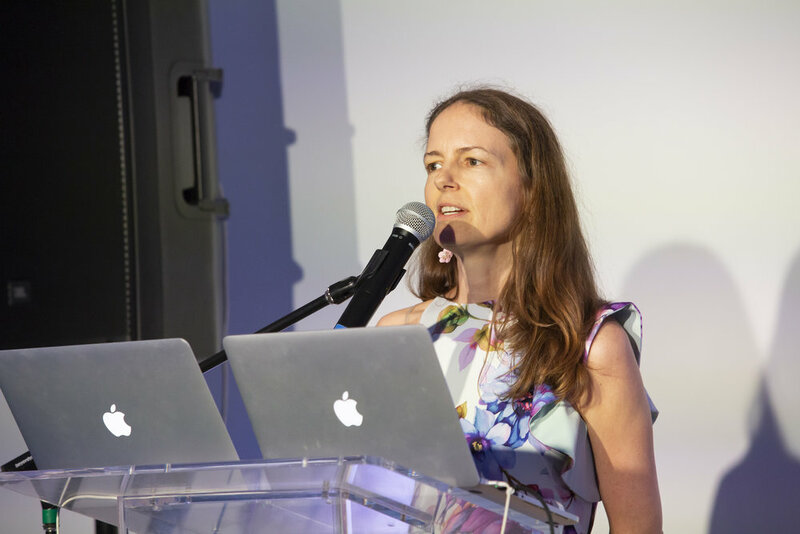 Miljacki discussed the curriculum itself—it is split into Core Studios, which emphasize different entries into architecture as a vocation, and Research Studios, which explore a variety of experimental topics. 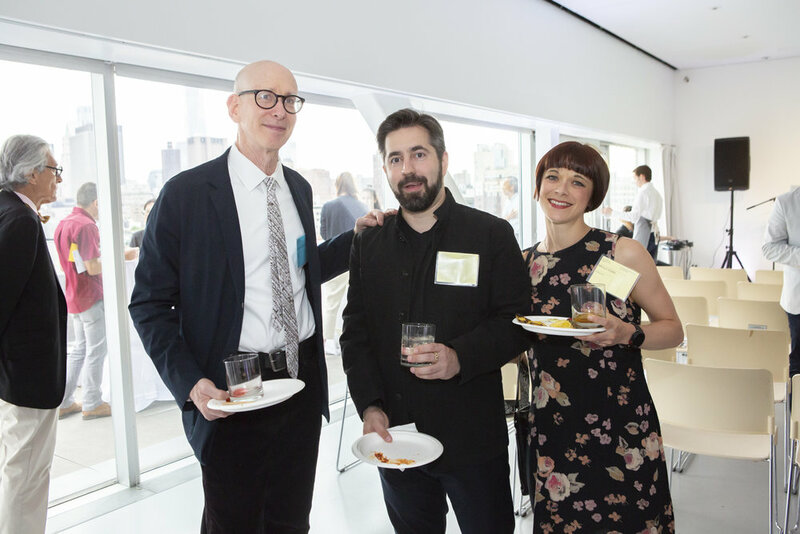 Mark Jarzombek, Professor of the History and Theory of Architecture, then took the stand to discuss the structure and ethos of the Department, stating that the Institute supports long and productive careers through the tenure process. 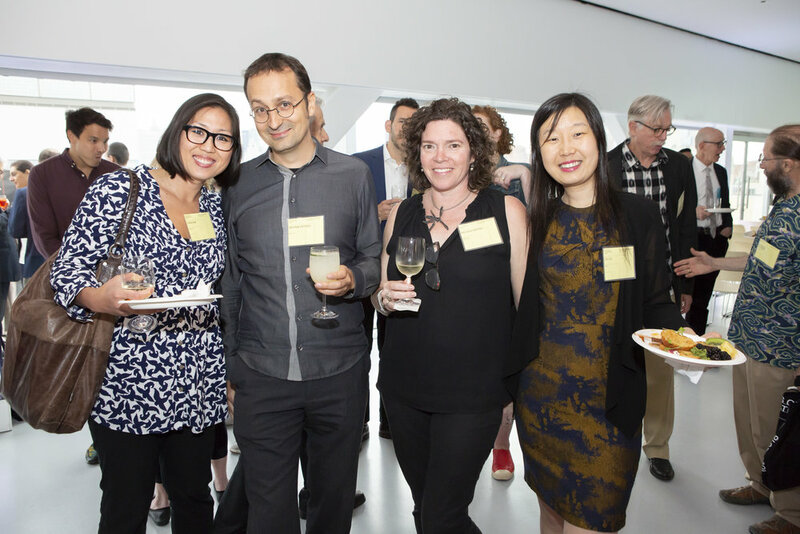 The Department currently has 38 tenured faculty (attaining tenure at MIT is not easy), creating an enduring academic community that has helped propel MIT Architecture to a #1 ranking worldwide. Associate Professor Skylar Tibbits then spoke about his work within the Department, beginning with his work in undergraduate education, describing his role in the BSAD program, as well as his efforts in creating the Design Minor, which reaches undergraduate students from all disciplines. Tibbits then discussed his research group, the Self-Assembly Lab, which works in “programmable materials”. He showed a number of innovative studio and research projects including: 4D Printing (customizable smart materials), Rock Printing, which combines robotically assembled textiles and granular materials to create self-supporting dry masonry structures, and a design studio which focused on rapidly deployable structures for extreme environments. A number of accomplished local alumni then came to the stage to discuss the impact of the Department on their careers and personal lives. Speakers including: Marcel Botha, SMArchS ’06, Elliot Felix, M.Arch ’06, Mimi Hoang ’93, Scott Lawin ’93, and Andrea Lamberti ’91, gave engaging, insightful, and deeply personal stories about the role that Course IV played in their lives and careers. Professor Yoon then returned to the stage to present awards to other local alumni, including: I.M. Pei ’40, Richard Dattner ’60, Nico Kienzl, SMBT ’99, and William Pederson, M.Arch ’64. 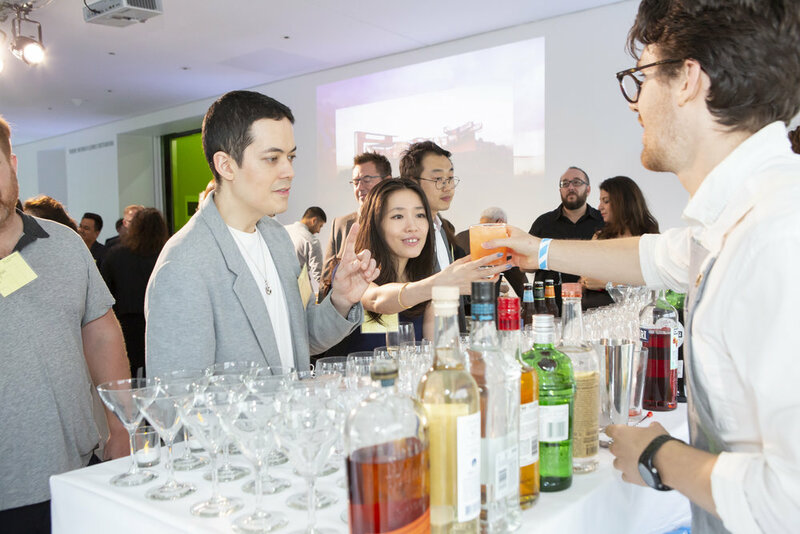 After the event ended, the festivities continued with an after-party on a rooftop on the Lower East Side.